Day eleven.. Col de l’oullat to Banyuls. 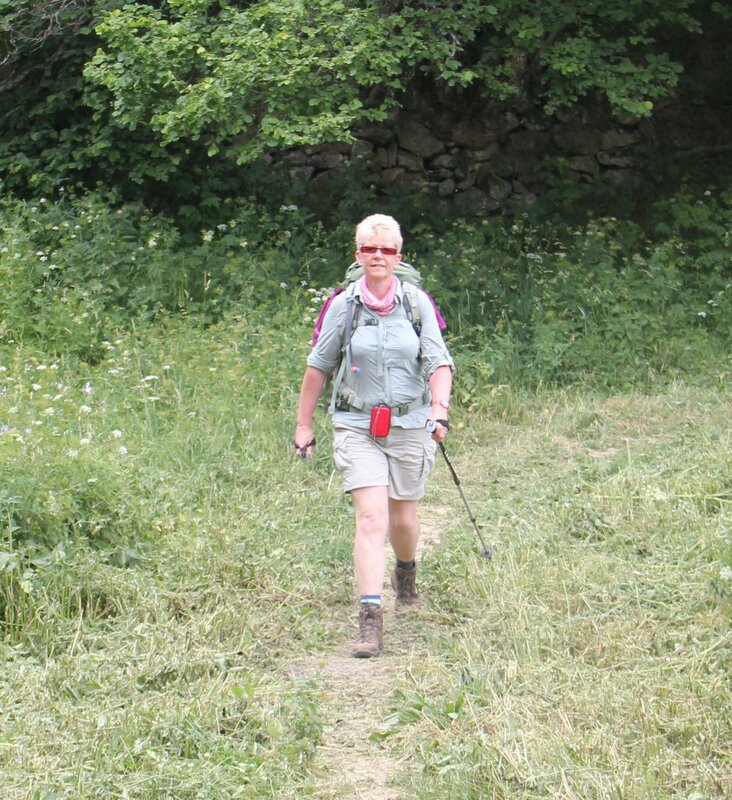 This entry was posted in Pyrenees / GR10 on July 26, 2012 by Sally. If your thinking about walking in the Pyrenees and along the GR10 I would recommend a few things.. Remember to take insectÂ repellent or bite cream as I had a few nasty bites. Make sure your kit is light and quick drying as its a hot dry dusty place and you will want to wash your clothes out at night. If you are a light sleeper take ear plugs if staying in dormitoryÂ type refuges. If staying at Cortalets think about staying an extra night to enjoy a walk to the summit of Carnigou. Keep your pack as light as possible, mine was around 10kg with water and lunch. 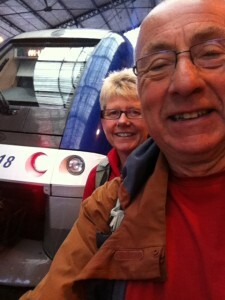 This entry was posted in Personal, Pyrenees / GR10 on July 24, 2012 by Sally. 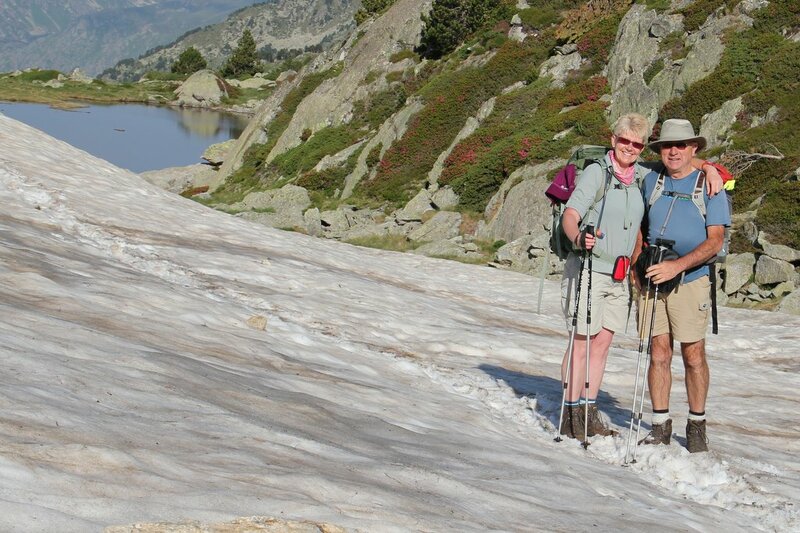 This entry was posted in Personal, Pyrenees / GR10 on July 13, 2012 by Sally. Today’s route was a much easier walk with no noticeable height gain or loss, mainly through forest and across ski runs . We soon covered the 12 miles and found ourselves at the Trailside Eco Lodge by 1.30. The downside to finishing so early is the long wait till the 8pm dinner the upside is more time to read my book and rest my feet / legs ready for the next day. Dinner here was very good all local organic food with local cheese too. 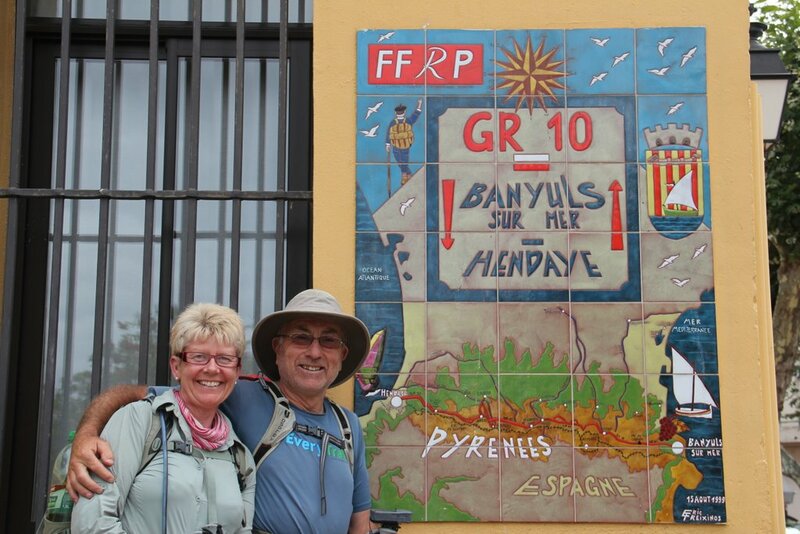 Only 2 other guests staying a French couple we have bumped into now and again they started on the same day as us from Merens and will be going to Banyuls too so we expect to bump into them again. Tomorrows refuge has no shower or electric so should be interesting. It’s now pouring with rain and thunder can be heard in the distance but hopefully it will be dry and clear again by morning. 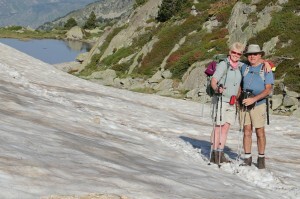 This entry was posted in Personal, Pyrenees / GR10 on July 5, 2012 by Sally. We are now at refuge Des Bouillouses after 2 really tough days walking along the GR10. That night we stayed at Refuge Des Besines very remote and beautiful with a great evening meal which made up for the expensive price . We had breakfast at 6.30 and was on our way by 7.30 as it promised to be another hot day. The height gain today was only 602 m but it was a good 11 miles over very rocky paths, some still covered in snow. The 2 hour climb up to Coll de coma d’Anyell was just awesome! Then it seemed a long way down till we eventually arrived at tonights refuge. Photos for day 1 can be found here and day 2 here. Happy to say my achilles is behaving but as a precaution I am applying Voltarol gel morning and evening. As I write a mountain storm is brewing. 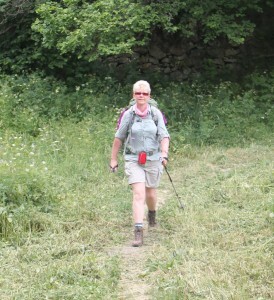 This entry was posted in Personal, Pyrenees / GR10, Walks on July 4, 2012 by Sally. Tomorrow we are going to sample the thermal baths and have a massage, I have booked the hot stone massage to see how it compares to mine. Hopefully by Tuesday it will have stopped raining as we then take the train up to Merens les Vals and from here we start walking along the GR10. Day 39 in the Cicerone guide Book. This will be Geoff’s third walk along the GR10 and I am lucky to be with him this time as he completes the walk. My rucsac weights in at 8kg without water and food the lightest I have managed yet and hopefully this will help my Achilles. 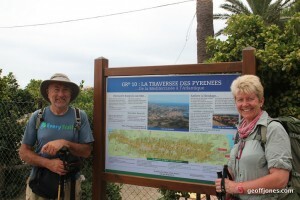 This entry was posted in Personal, Pyrenees / GR10, Walks on July 1, 2012 by Sally. A stroke of luck ! It seems I really did only get my job transfer as a huge favour from one manager to another ( and because I kept naggingÂ oopsÂ I mean asking )Â which on the plus side is a huge stroke of luck for me but on the down side its what will they do with me ! I have had a great week working on the dairy and answering all “red “calls for the checkouts, amazing as I was not even till trained before ! My neck shoulders and arms have never ached so much and my brain has had to work too, yes IÂ actuallyÂ have one that still works ! The people I have worked with have been really friendly, I have settled well and my hours at work have just flew by … something that never happened on the fish counter. 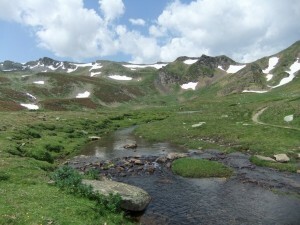 This entry was posted in Personal, Pyrenees / GR10 on June 29, 2012 by Sally.